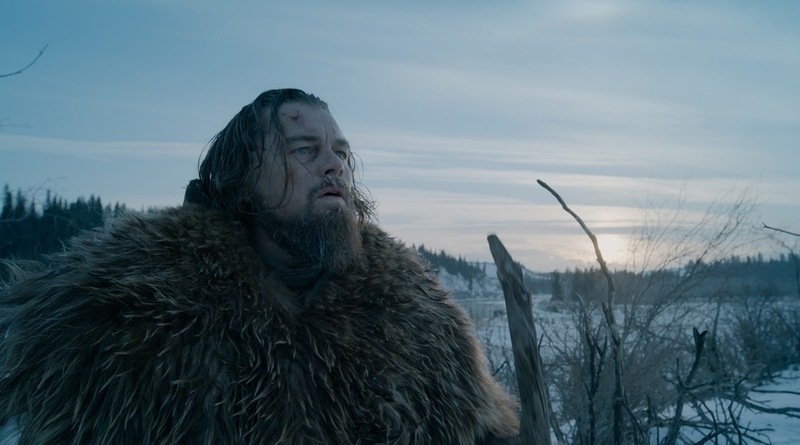 Leonardo DiCaprio’s award-winning and acclaimed film, “The Revenant” from Academy Award winning director Alejandro Iῆarritu holds its public advance screenings in Philippine theatres (2D and IMAX screens) as last full show nationwide on February 2, Tuesday – hours ahead of its opening (following) day on February 3. Based on true events from legendary Hugh Glass’ accounts on surviving the wild, uncertain times and even returning from the dead, “The Revenant” is this year’s most awaited cinema event. 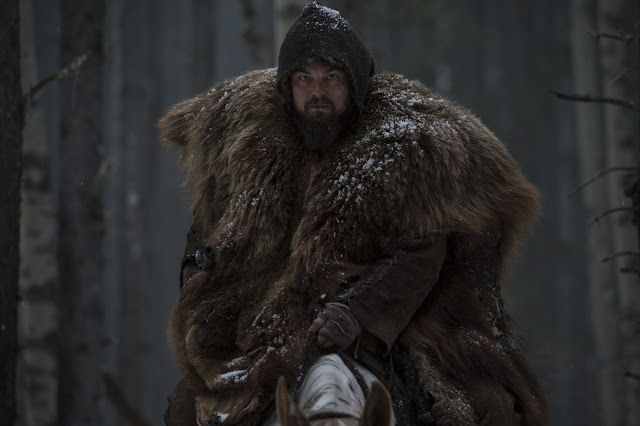 In THE REVENANT, the highly anticipated film from 20th Century Fox, Leonardo DiCaprio plays Hugh Glass, a fur trapper and frontiersman who is left for dead deep in the unchartered American wilderness by a traitorous member of his team, John Fitzgerald (Tom Hardy). 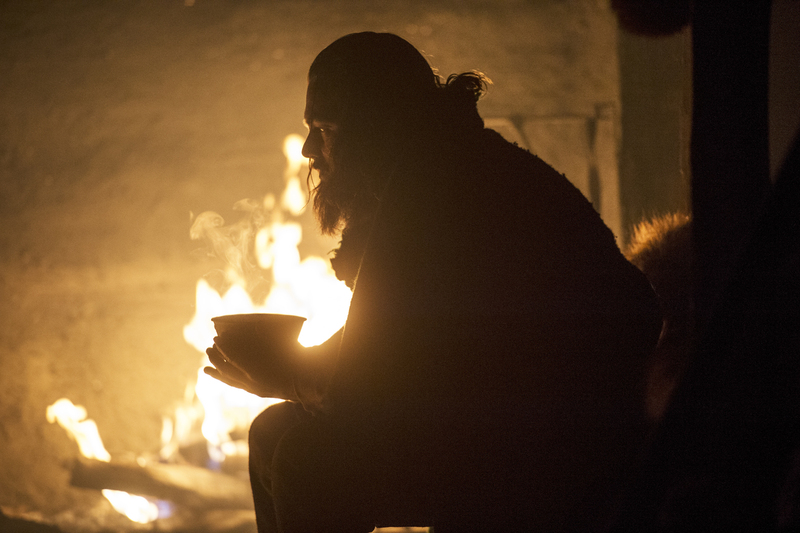 With sheer will as his only weapon, Glass must navigate a hostile environment, a brutal winter and warring tribes in a relentless quest to survive and exact vengeance on Fitzgerald. Inspired by a true story, the film is directed and co-written by renowned filmmaker and Academy Award-winnerAlejandro González Iñárritu (Birdman, Babel).